Being a person loves to follow trail races/ultras over the summer as well as many professional trail runners on social media, it was almost impossible to ignore the presence and impact Nike has made on the trail scene. The amount of social media encounters I was having with athletes using Wildhorse or Terra Kiger, became too great and I decided to see if the buzz was everything it was cracked up to be. I did own a pair of the original version of the Terra Kiger, and due to its lack of grip and durability of the luggings, I all but wrote this line of shoes off. However, with the updated models, Nike addressed these issues by beefing up the lugs, as well as using a more durable outsole rubber. With these updates, the Wildhorse is much more reminiscent to my go to trail shoe, the Saucony Peregrine. The Wildhorse fills in some gaps that I think may have been missing from my footwear selection in trail running. With a little more padding and roomier fit, I see my Wildhorses being more of a "long haul" shoe, and my lighter Peregrines will still remain my shorter trail race shoe. I felt no issue or lack of confidence tackling the steep sloppy downhill sections of the Chestnut Ridge trails. 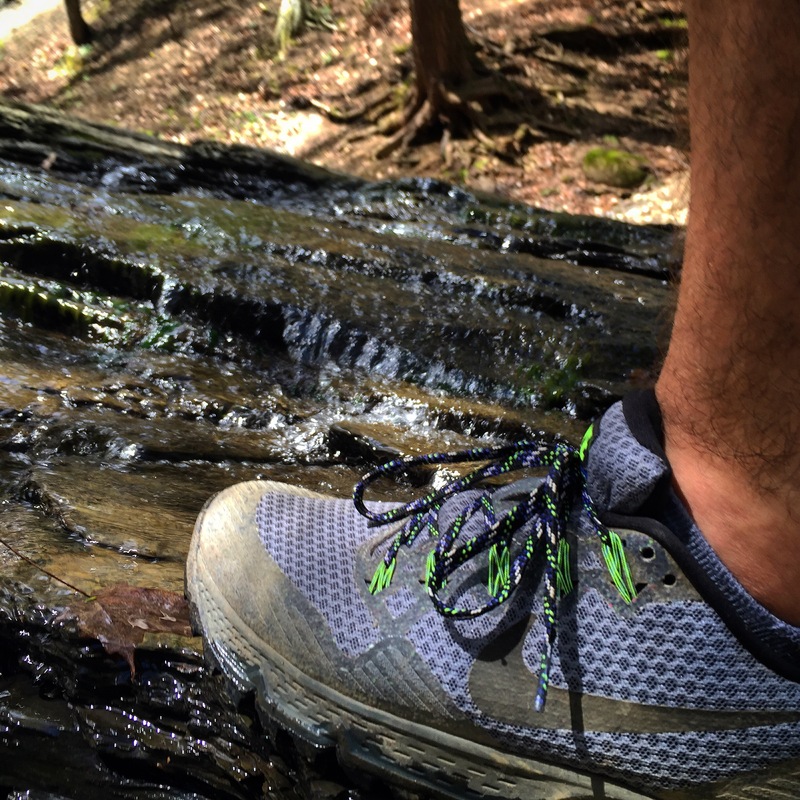 If you are looking for a work horse trail shoe with great traction on muddy trails or technical terrain, the Nike Wildhorse 3 provides amazing grip and security, while still providing uncompromising cushioning, this may be your next trail shoe. I was pleasantly surprised to see this shoe live up to it's internet hype.